More than 38 years in the Removalist business! *Movers r us reserves the right to modify , refuse or terminate the Best Price Guarantee and its terms and conditions of this Guarantee at any time and without prior notice. 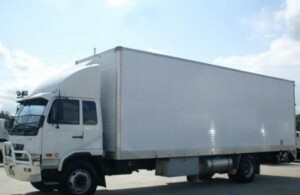 Movers R Us is located Minchinbury, Sydney. 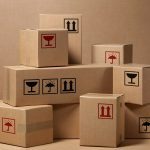 Australian-owned and operated removalist company with over 38 years of experience as a Sydney removalist, home removalist, office removalist and furnature storage company. 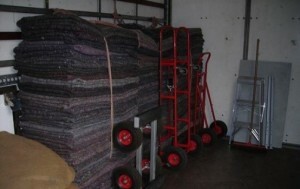 We are your local removalist experts. Our team here at Movers R Us are well presented, diligent and punctual. We arrive on time and get the job done as quickly and safely as possible, ensuring limited disruptions to your family, business or organization. Call Movers R Us today for a free quote from the most trusted removal company servicing Blacktown, Castle Hill and most Sydney Suburbs.